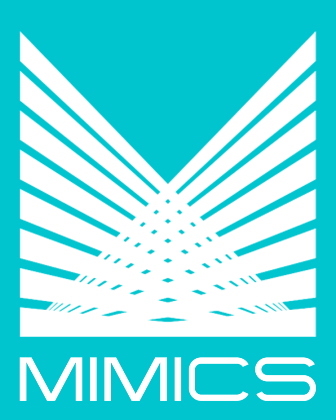 The MIMICS Repos module is specifically designed to maintain the efficiency of your back office operations, allowing for comprehensive management of repos and reverse repos. Overnight and term repos can be entered manually or by way of automatic electronic sweeps, and the collateral can be reverse repos, trading inventory or portfolio securities. Variable principals and rates are allowed, and rates can be fixed, variable, tiered, or they can float against a user-defined peg rate. The module also interfaces with your core processor to automate daily operations.